Most homeowners don’t pay as much attention to the appearance of their garage as they would in any part of the house. But, replacing any other door in the house is quite easy compared to replacing a garage door. 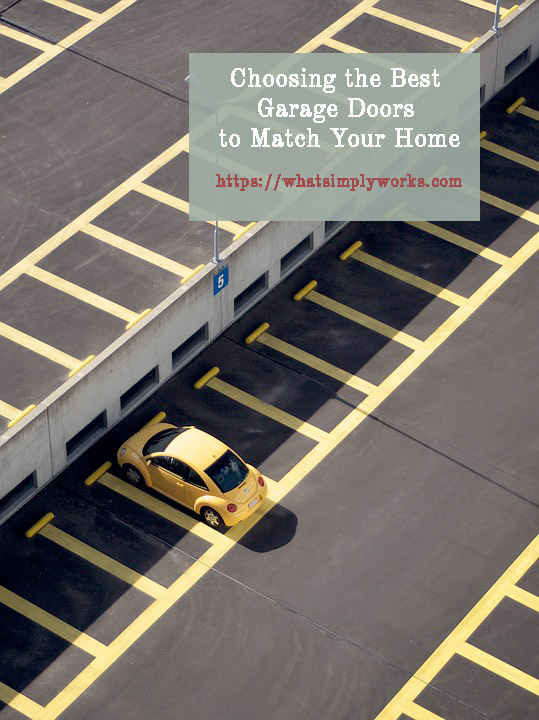 The garage itself may not require much aesthetic interest or maintenance but it’s a different story when it comes to its door. Choosing the right type of garage door to suit your home requires careful consideration of the design, materials used, durability and efficiency. 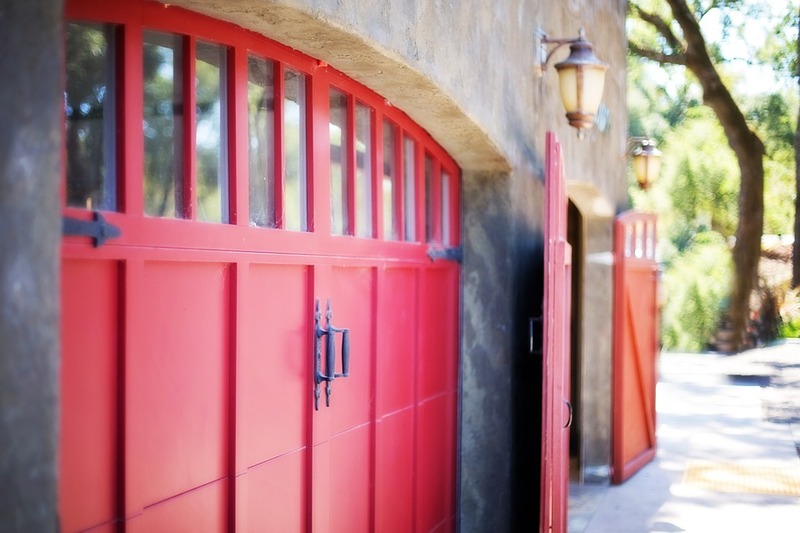 There are four types of garage doors that homeowners can choose from. These include roller doors, sectional doors, Up-and-over doors, and swung hung doors. 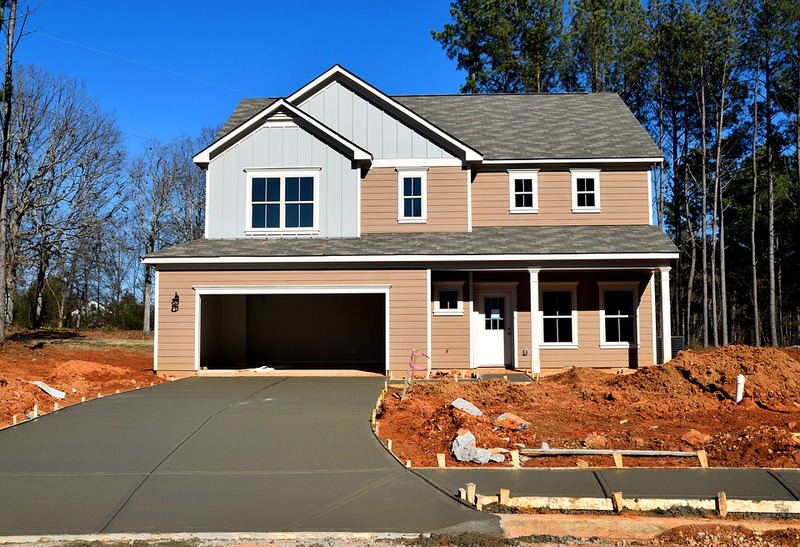 The type of door that you pick largely depends on the garage requirements and space availability. Those who have limited space can benefit from having roller doors installed in their garage because the doors don’t require space for swinging in or out. They can simply be rolled up when opening and rolled down upon closing, plus, these doors are often automated or operated by remote control. Sectional and Up-and-over doors are similar in the way they operate. Both doors lift up and stay parallel to the ceiling when opened, the only difference is that sectional doors usually make use of several panels while the up-and-over is simply one whole door panel. Swung Hung doors operate like a traditional door which can swing in or out of the garage when opened and would therefore require some space allowance either inside or outside of the garage. After choosing the type of door to be installed, one should consider the design and materials used for the door. It is important for the door design to match or complement the overall look of the house in order to add aesthetic value to the property. Owners can explore designs made from tempered glass, aluminum frames, and fiberglass for contemporary designs or wood for traditional designs. Lastly, make sure that the doors are bought from and installed by reputable suppliers that guarantee its durability.